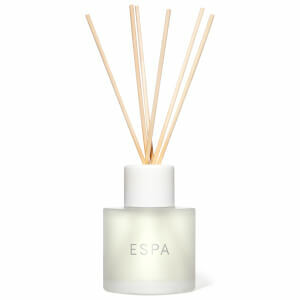 Create a relaxing atmosphere in your home with the ESPA home fragrance range. 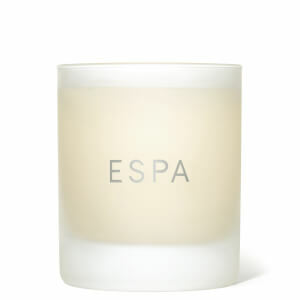 Explore the ESPA Candle and Diffuser range, allowing you to enjoy the classic spa scents in your living spaces. 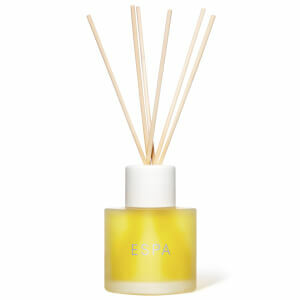 Cult products include the Restorative Candle and the Soothing Aromatic Reed Diffuser.